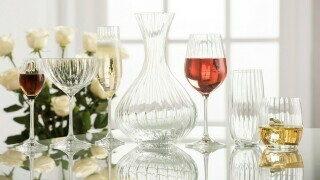 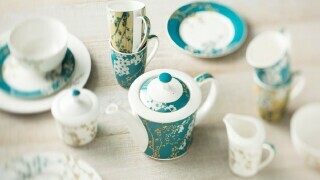 Galway Irish Crystal has long been one of the world’s best known and loved brands of Quality Irish Crystal. 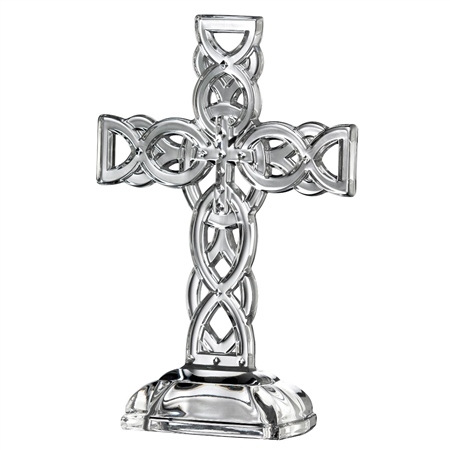 Galway Crystal is located in the heart of the West of Ireland, on the shores of Galway Bay.This traditional cut glass celtic cross from Galway Living is a symbol of Irish faith. 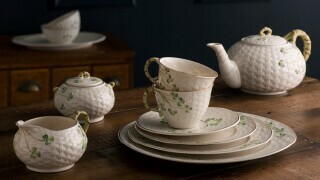 It will make the perfect gift for those who cherish the Irish heritage.